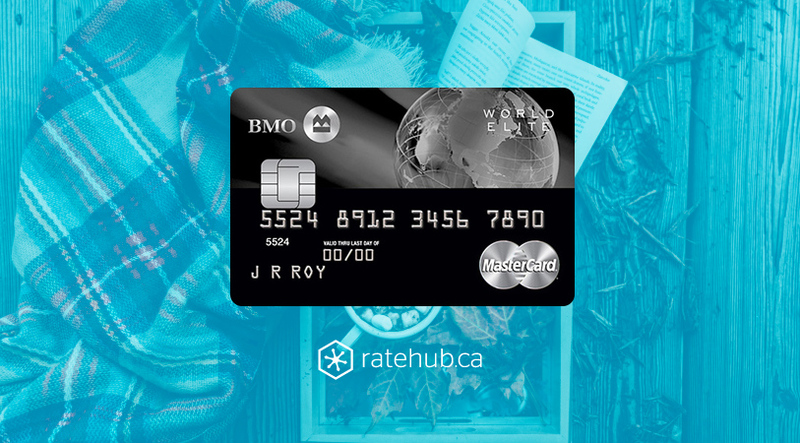 A long-time fixture on Ratehub.ca’s list of the best travel credit cards in Canada, the BMO World Elite MasterCard is recognized in particular for its flexible points program, lucrative welcome offer and premium travel perks (including airport lounge access and robust travel insurance coverage). For everything you need to know about the BMO World Elite MasterCard, read our full review below. The BMO World Elite Mastercard earns cardholders three BMO Rewards points for every dollar spent on travel (airfare, car rentals, hotel stays, travel agencies), dining (restaurants, fast food, bars, cafes) and entertainment (movies, orchestras, ticket agencies, concerts). For all other purchases, you’ll get two points per dollar. Since Ratehub.ca has calculated the value of 1 BMO Reward point is $0.007, that equates to a 2.1% return on travel, dining and entertainment purchases and 1.4% return on everything else. BMO Rewards points can be redeemed for flights and hotels, and cover all charges and taxes with no blackout dates and no airline restrictions. This flexibility is one of the many perks of this credit card, but we’re just getting started. It comes with a host of benefits beyond the robust rewards system. The BMO World Elite MasterCard has a two-tiered welcome offer that delivers upwards of $400 in value to new accountholders in their first year. First and foremost, the BMO World Elite MasterCard’s annual fee of $150 is waived for cardholders for the first year. 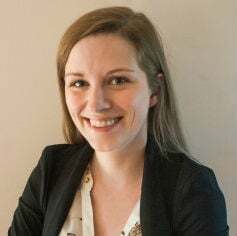 New cardholders are also eligible to receive 35,000 BMO Rewards points ($250 value) provided they spend $3,000 on the card during their first three months. In line with most rewards credit cards, the BMO World Elite MasterCard has an annual interest rate of 19.99% on all purchases (which will only apply in cases when a balance isn’t paid off in full) and 22.99% on cash advances and balance transfers. To qualify for this card, you’ll need an income of $80,000 per year or $150,000 per year between you and your spouse. This credit card does have an annual fee of $150, however as outlined above, it is waived for the first year for new accountholders. 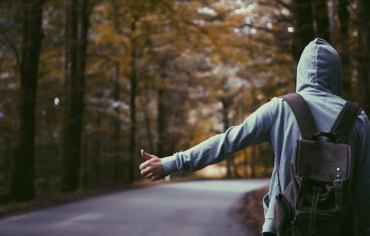 While $150 might be a steep annual fee, the perks and rewards make up for it. The biggest perk that comes with this credit card is the VIP Airport Lounge Access, which gives you a Mastercard Airport Experiences membership and four free passes each year to over 1,000 airport lounges across 120 countries. Just the value of the VIP Airport Lounge Access ($140) is almost enough to offset the annual fee – assuming you travel enough to make it worthwhile. Using the BMO World Elite MasterCard also entitles you to a variety of other perks and bonuses including the BMO Concierge Service and a host of insurance options including extended warranty and purchase protection. This credit card also offers you BMO’s World Elite travel and medical insurance plan, which covers you and your family should you encounter an emergency or interruption in your travel plans. 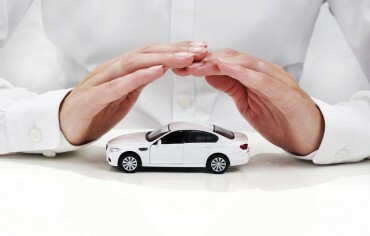 Under this plan you’re covered for car rental insurance, baggage loss and delay insurance, and flight delay insurance. Perhaps most importantly, this credit card protects you and your family against emergency medical expenses, up to $2 million per year. This coverage is available for unlimited trips every year unless those trips are longer than 21 days. 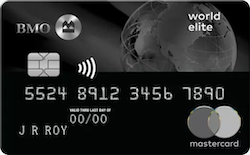 Overall, the BMO World Elite MasterCard is a good choice for anyone looking to travel in style.